Steam cleaning carpet is becoming a leading alternative to the traditional methods. The term ‘steam cleaning’ is misleading as it does not actually use steam. A hot water extraction unit is used to pump high pressured solution of hot water and cleaning solution into the carpet and then extract it again with soil from the carpet. Dirt and grime have adhesive qualities that enable them to stick onto all types of surfaces. 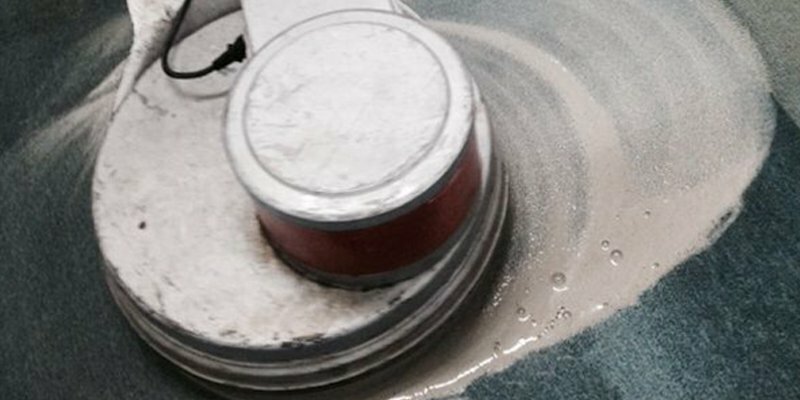 While the heat of the steam melts the adhesive, the dampness of the steam dilutes the adhesive. As a result, a simple wipedown with a cloth quickly clears the dirt or grime away. Steam is a natural source using just clean water to create a powerful cleaning force. 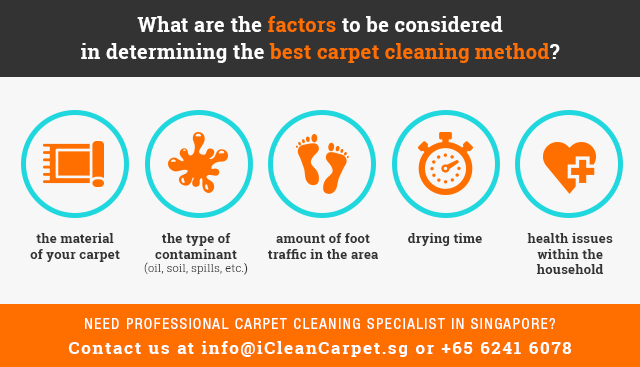 The absence of harmful and expensive chemicals makes it an extremely easy, safe and cost effective way to clean carpets. Steam does not leave toxic residues on surfaces and won’t stain clothing. Steam kills harmful bacteria such as e-coli, listeria, and salmonella. Using only water makes it environmentally friendly. Steam cleaning is more versatile than a vacuum cleaner.